Update 3/9/2017: I was looking up the ingredients, and after looking up PEG-14M in my heavy duty Gottshalk ingredients dictionary/ tome, it turns out to be an ingredient to avoid. It’s made of repeating chains of ethylene oxide, which is banned in Europe for being possibly cancer causing. 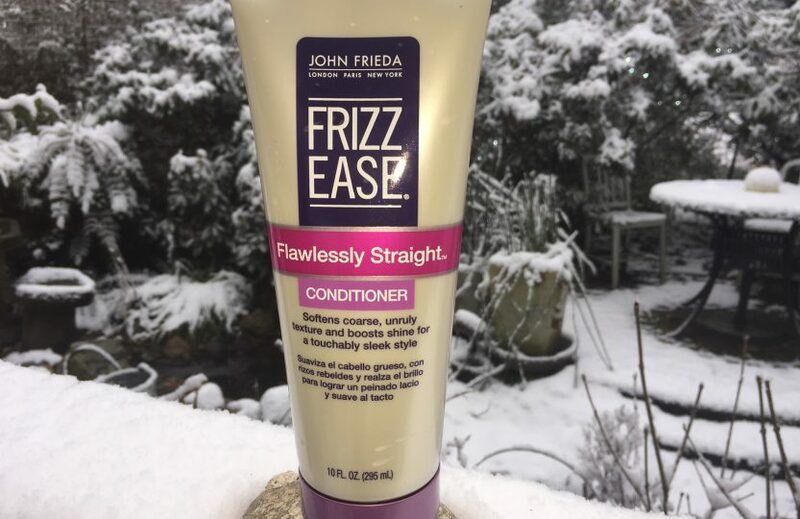 2/9/2017: This Frizz Ease conditioner looks promising from first glance, even though it has PEG-14M, which doesn’t sound familiar. However, I haven’t looked up anything in the ingredients dictionary, so you never know. I have an embarrassingly terrible memory. Hopefully I’ll get to this this weekend. After my last experience trying out a new product, I’m having a hard time getting myself to try something new again.